April 16Sunshine Protection Act Tries to Change Florida’s Clock. We Ask Krop: What are you expecting From a Trump Presidency? 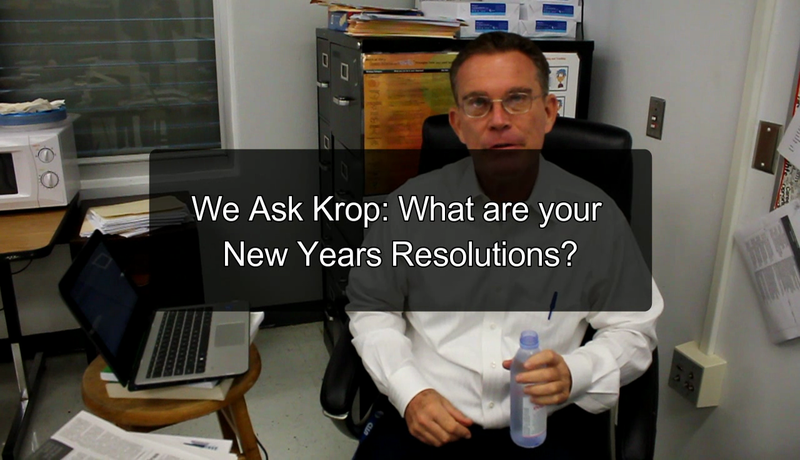 We Ask Krop: What are your New Years Resolutions?